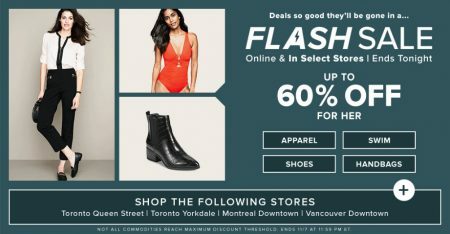 Hudson’s Bay is having a 1-day only Flash Sale today (Wednesday, November 7, 2018). The sale is available online only at TheBay.com until 11:59pm EST or while quantities last. There’s no rain checks or price adjustments.